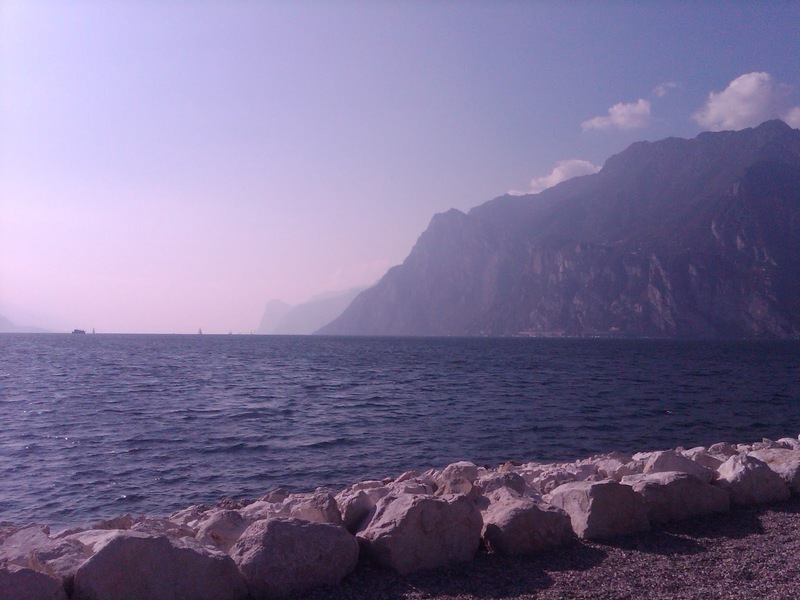 For my fall break, my grandmother and mom came over here to visit and show me more of what Italy, Austria, and Germany have to offer. We made stops in all three countries at various checkpoints throughout our journey. 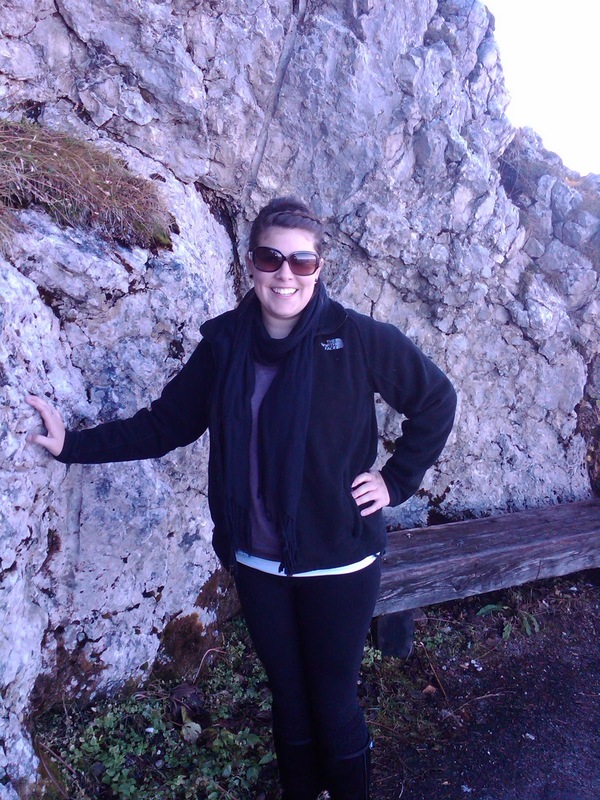 We made special appearances into Innsbruck, Salzburg, Munich, Dachau, Oberammergau, various castles, cathedrals, and so much more. 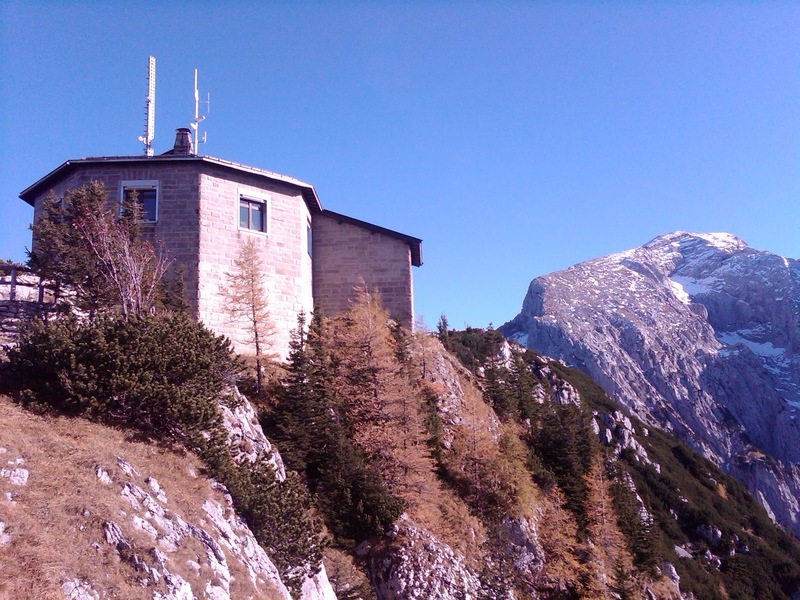 One of the first stops we made was about two and a half hours from Brunnenburg, further into Italy. 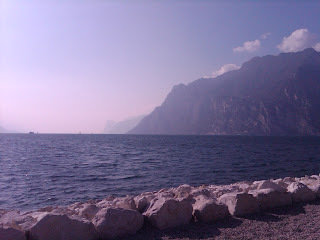 We walked around the windy, ice cold Lake La Garda for several hours before we stopped and grabbed some lunch at a place with the most beautiful view of the lake. 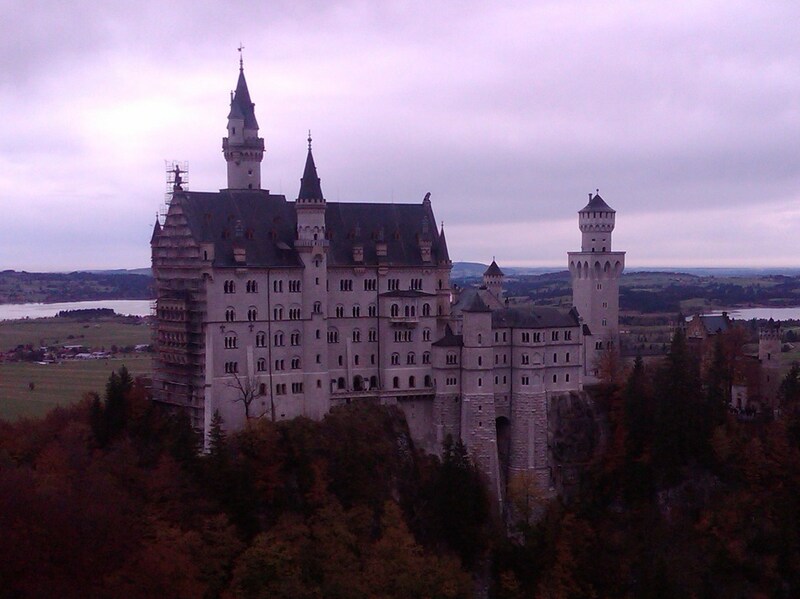 I also got to see and explore inside King Ludwig’s castle, Schloss Neuschwanstein, that Walt Disney got his Disney castle ideas from. 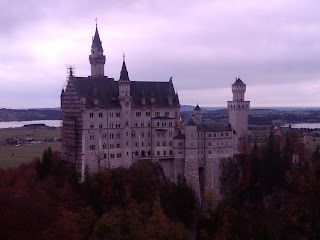 It was so neat to be able to identify the obvious similarities between the two castles. 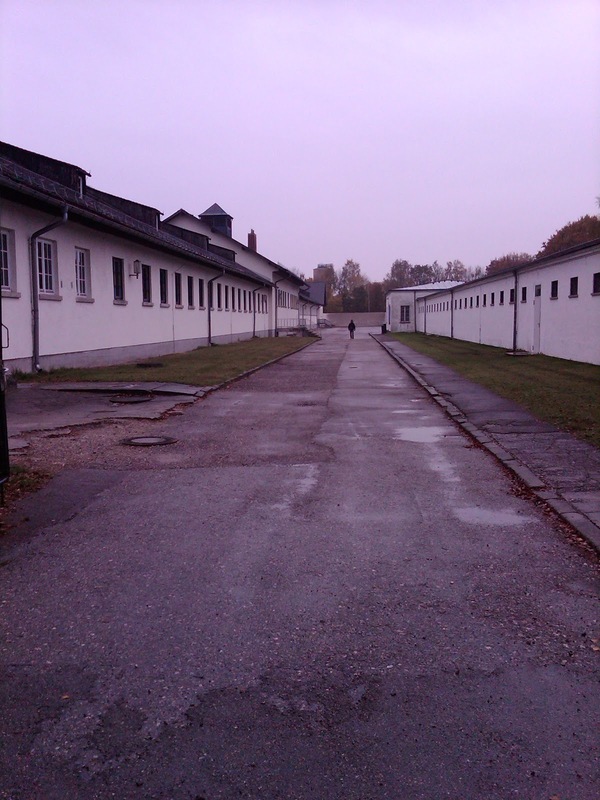 One of my favorite trips was to the Dachau Concentration Camp right outside of Munich. Although there were too many people with the same idea that day, we literally spent three hours exploring and still did not get to see everything. 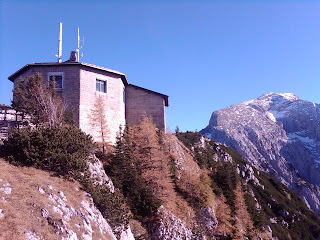 Finally, one of the more memorable stops we made was at the Eagle’s Nest, Hitler’s Tea House. This was by far the most gorgeous view I have ever gotten to experience. I literally felt like I was on top of the world being at the top of that mountain, overlooking the neighboring mountains and valleys. This was definitely an adventurous trip wich memories that will be instilled in me forever.